Some of the most impressively designed pieces of jewelry in the world are actually watches. 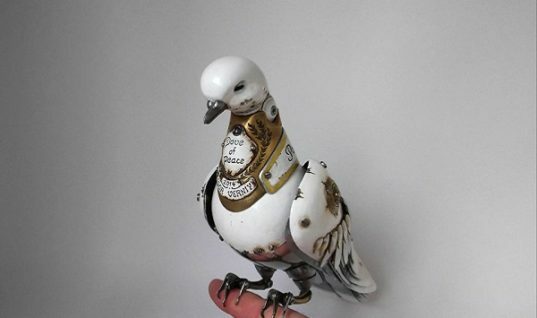 Watchmakers are more inventive, unique and audacious than ever before. 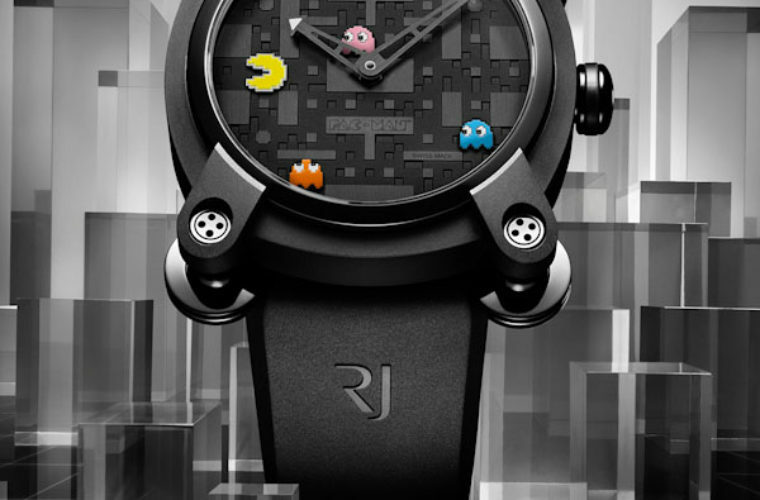 Here we examine six scintillating timepieces that demonstrate brilliant design. 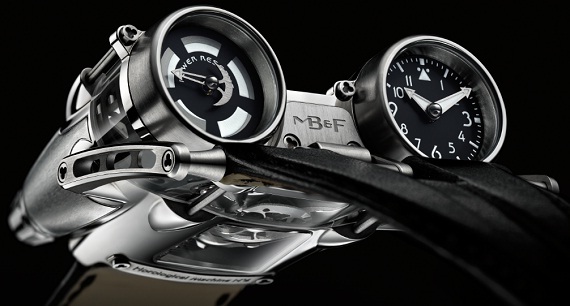 The MB&F HM4 Thunderbolt pays tribute to the era of aviation, in particular the A-10. 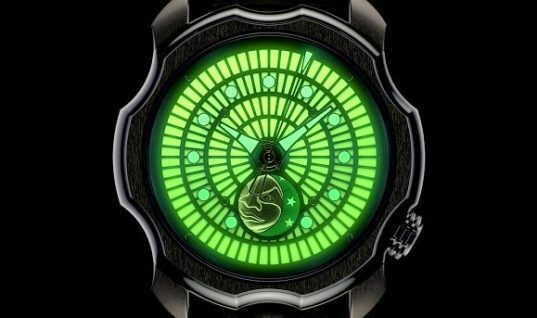 Although many see a science fiction design at work, the watch is all about the A-10, which was also nicknamed “Warthog” and “Tank Killer.” The twin turbines of the watch mimic the large, top-mounted jet engine turbines. The plane is a heavily armored and versatile beast that is clearly seen on the Thunderbolt as well. The cage on the A-10 and instruments are made of 900 pounds of titanium, so the watch is also heavy on the metal.